OTTAWA -- A former industrial-relations heavyweight has been appointed to bring a conclusion to the Canada Post labour dispute, two weeks after the federal government legislated an end to rotating strikes by postal employees. The two sides have not been at the bargaining table since the Trudeau Liberals brought in a back-to-work bill to halt the rotating walkouts -- legislation that sparked protests outside a number of Canada Post facilities in support of the postal workers. "Canada Post and CUPW were unable to agree on a mediator-arbitrator as per the process outlined in the legislation," Labour Minister Patty Hajdu said in a statement announcing MacPherson's appointment. "I remain hopeful that the two parties will be able to negotiate new agreements and continue to monitor the situation closely." 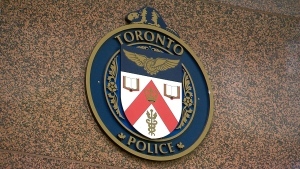 Canada Post said it would "fully participate" in the mediation process. "We believe in our right to free collective bargaining but we will reluctantly participate in this legislated process," CUPW said in a statement. It said it will try to negotiate an agreement so as to avoid arbitration. The rotating strikes created havoc with the country's postal system and caused delivery delays that are expected to continue through January. 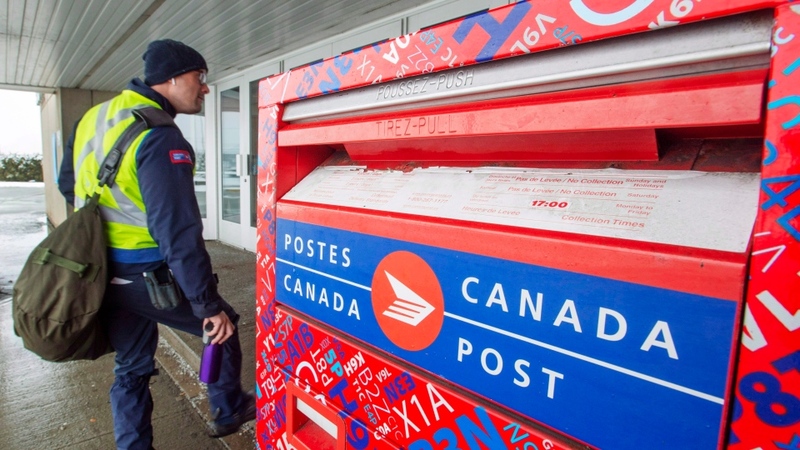 While it said letter mail should be processed and delivered before Christmas, the Crown agency warned again Monday that parcel delivery dates remain "unpredictable." "Significant and uneven parcel backlogs persist across the country and continue to challenge our operations as heavy holiday parcel volumes arrive daily," Canada Post said in a statement. "Understanding the central role we play in delivering the holidays for Canadians and Canadian retailers, it is our priority to deliver as much as possible before Christmas. However, existing backlogs, along with other complicating factors such as protest blockades at our facilities and any potential severe winter weather events, means delivery will be hampered." CUPW, which represents 50,000 postal employees, has disputed Canada Post's claims about the size of the backlog. Canada Post said it expects to receive "roughly half" the daily volumes of international shipments that are normal for this time of year. In her ruling, which the Canadian Union of Public Employees called "profoundly disappointing," MacPherson sided with Air Canada, imposing an agreement that the carrier's flight attendants had rejected a month earlier.